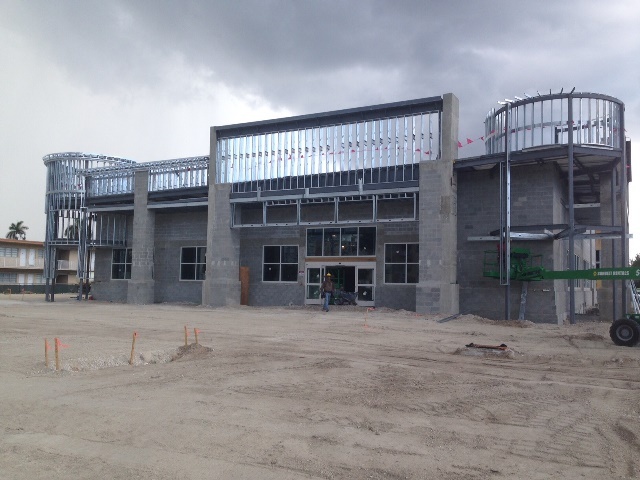 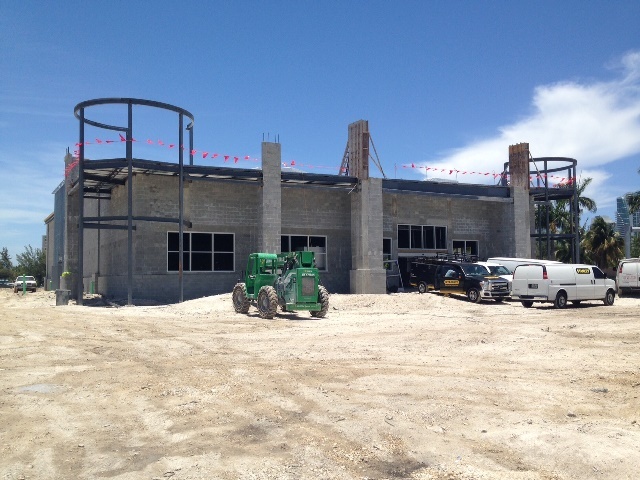 Coming Soon,the first ever LEED Certified CVS in the State of Florida. 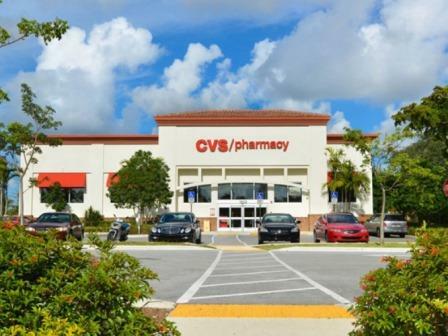 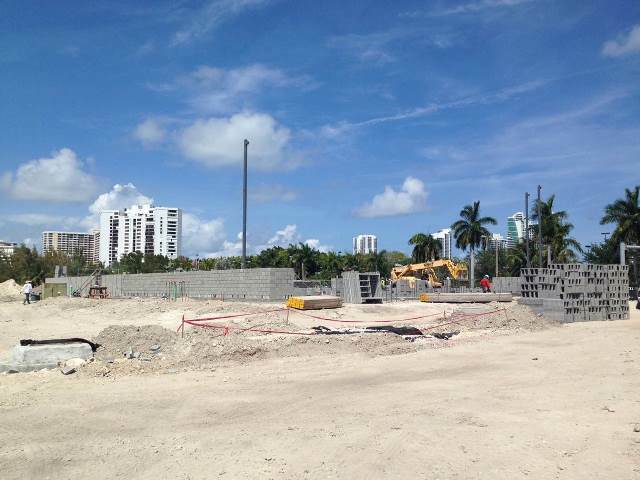 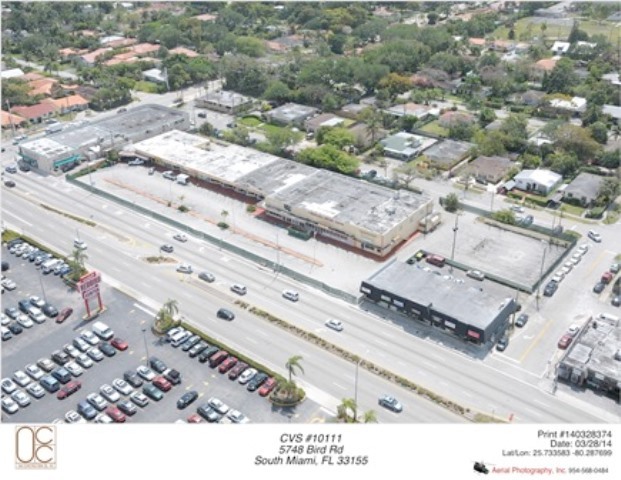 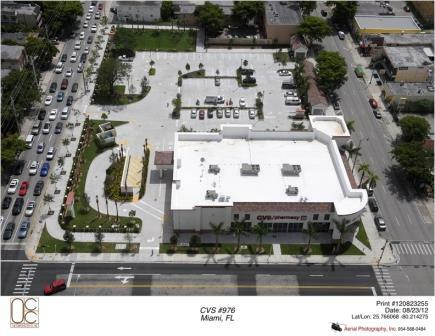 This 14,000 sf stand alone CVS is being developed on an existing 2.36 acre lot on busy Hallandale Beach Blvd just before the intracoastal bridge. 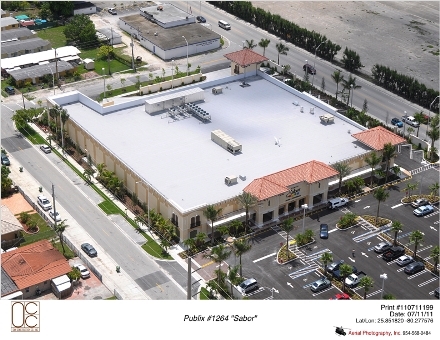 Project is going for a Silver Certification from LEED. 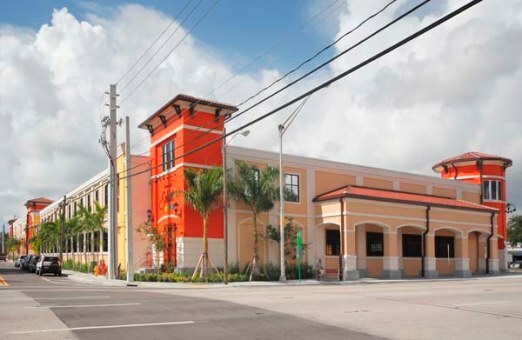 Although Oak has often implemented LEED principles and sustainable development in their projects over the past 10 years, this will be Oak Construction's first LEED Certified project. 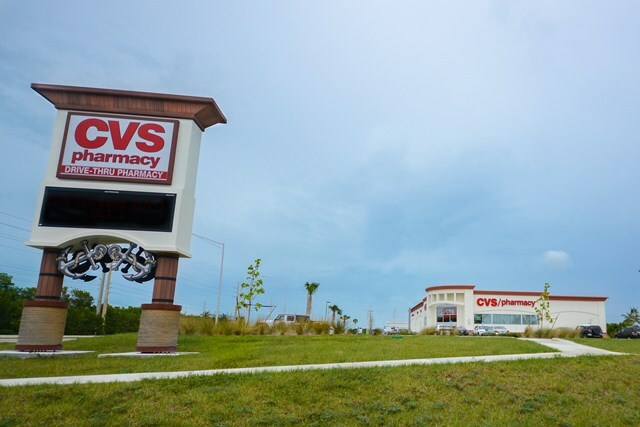 Oak is very excited to not only complete their first LEED Certified building, but also a key client "CVS" first LEED Certified building in the State of Florida. 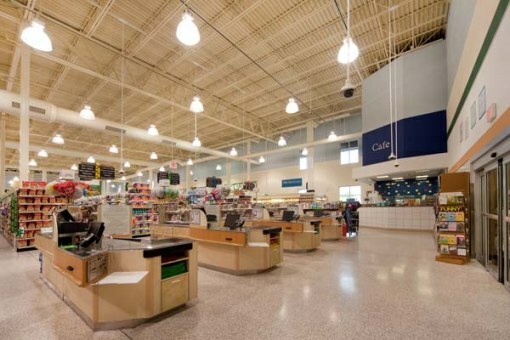 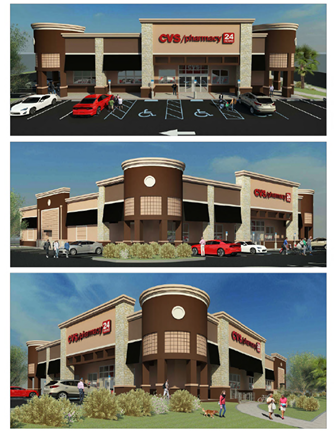 This project was the entire gut of an existing Office Max and conversion to new Aldi Food Market. 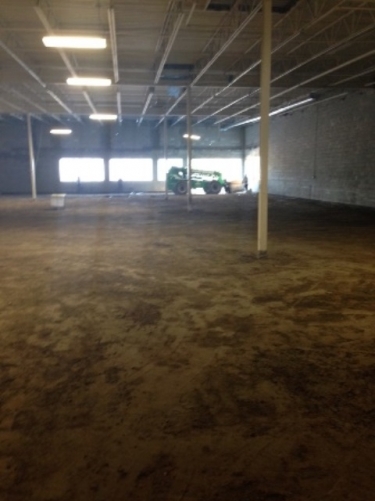 Entire space was gutted leaving only sections of exterior walls and roof structure. 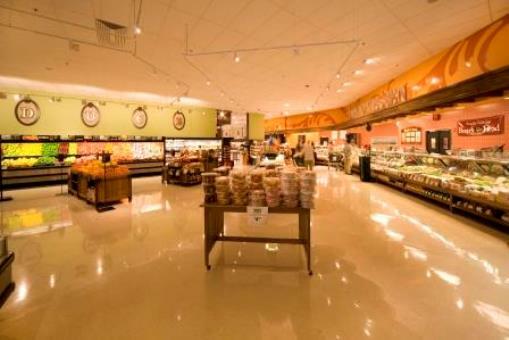 A new polished concrete sales floor slab was poured and Aldi build out completed. 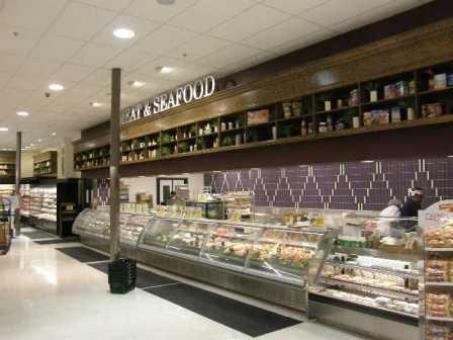 Re-using existing sections of the structure presented many on-site challenges to concur, but in the end proved to be another successful renovation project for the company. 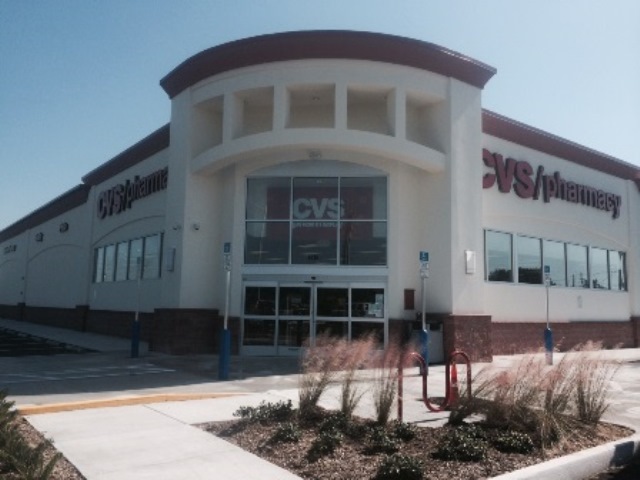 CVS Stock Island is a new 14,500sf CVS Pharmacy built on a 2.42 acre site. 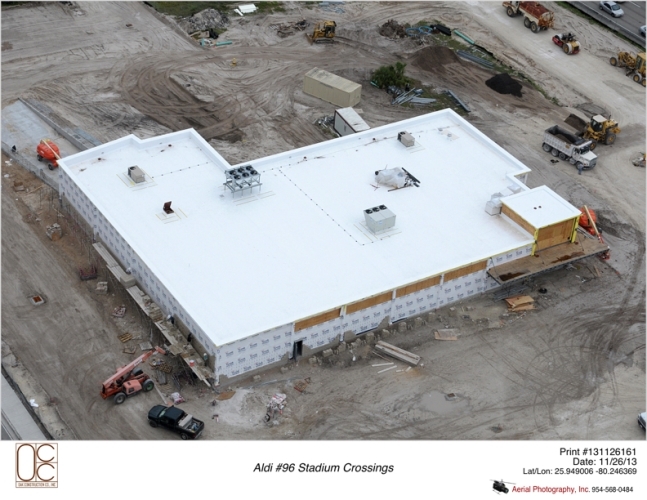 Besides being in the South Florida Keys another factor that made this project unique its extensive site work, which required Oak to build up the entire site up to 7'-0" in some areas. 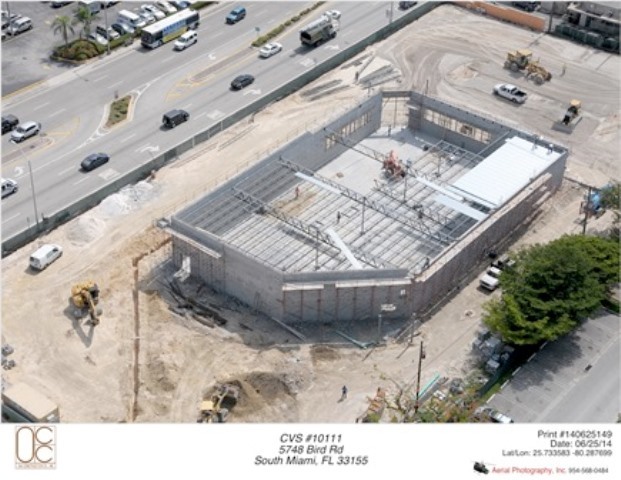 Project started on 3/24/14 and was completed on 10/30/14. 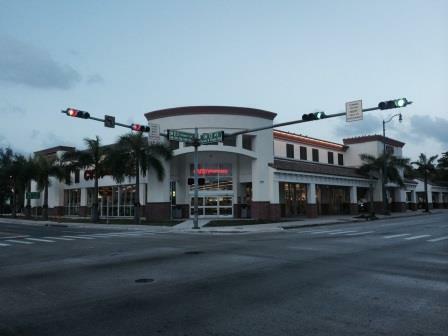 This new CVS Pharmacy was built on the the corner of Miami's Bird & Red Rd. 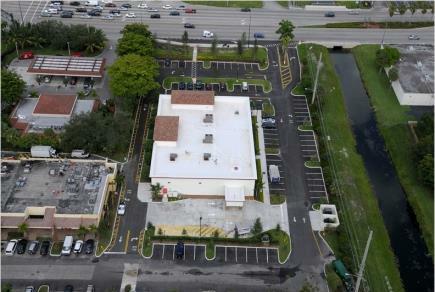 Prior to construction Oak completed to entire demo and remediation of existing strip mall that was previously located on the site. 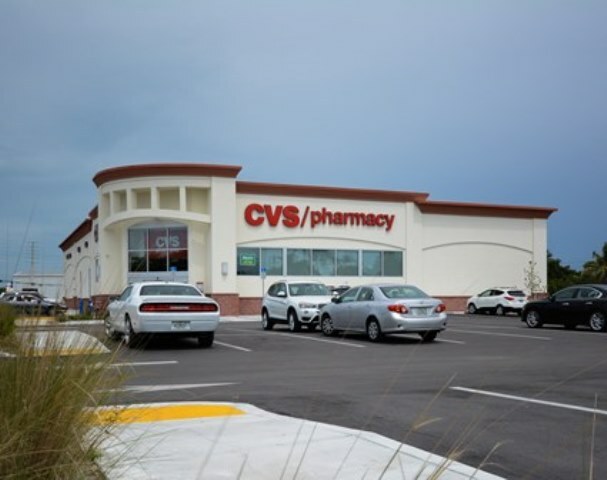 Another fast track scheduled project allowed this job to completed in under 5 months from the start of building foundations to CVS Grand Opening. 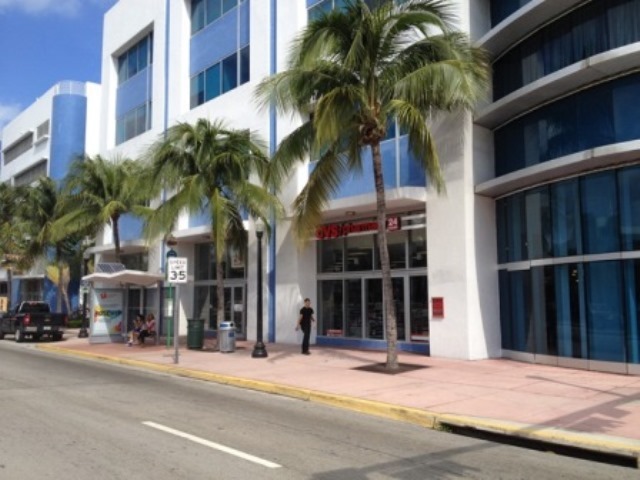 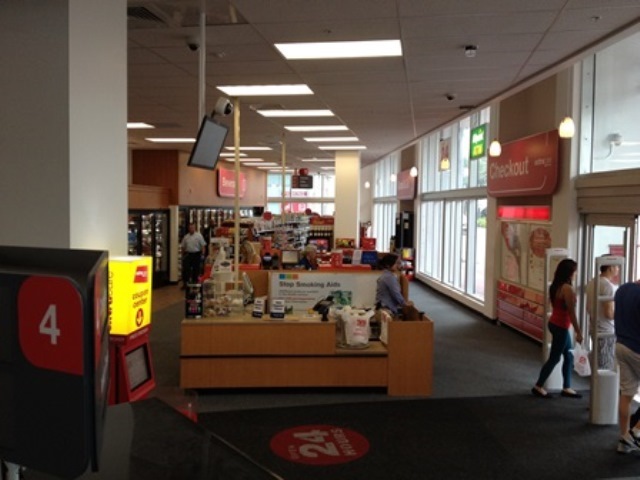 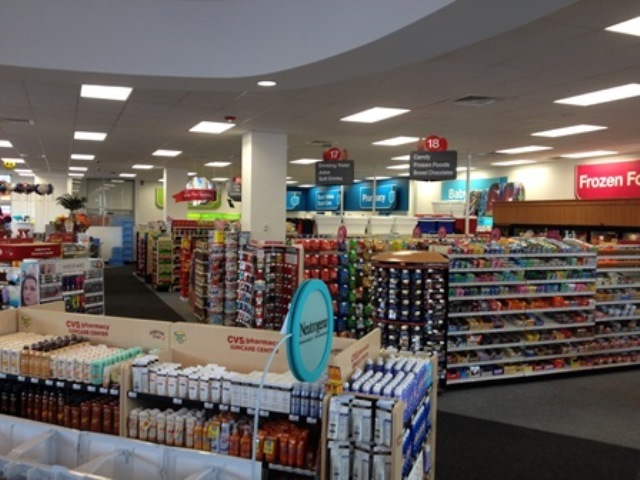 CVS 5133 Miami Beach was the renovation of 4 existing spaces into a 10,000sf store. 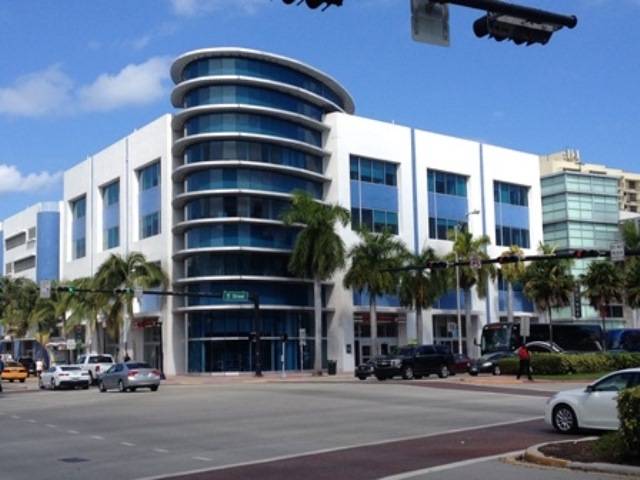 It is located in the heart of south beach at the intersection of Washington and 5th Ave. 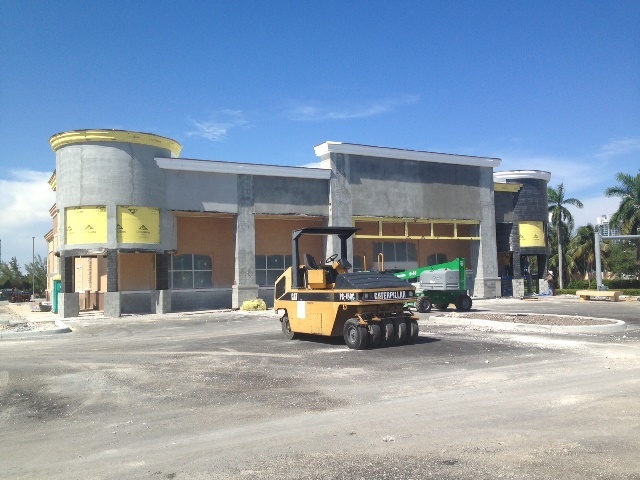 It offered unique challenges of construction in a confined metropolitan area. 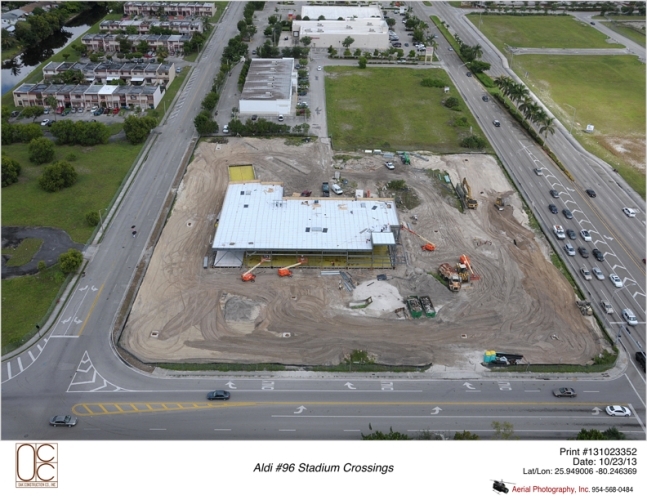 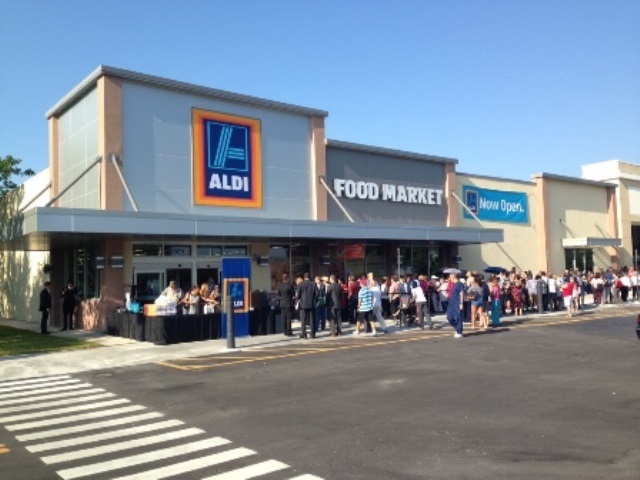 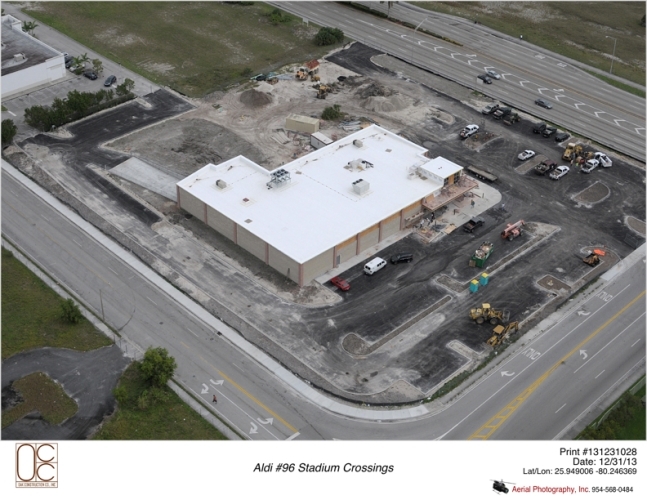 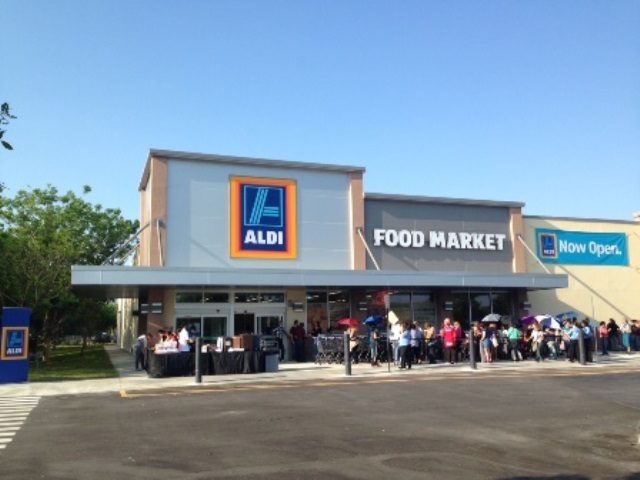 Aldi Stadium Crossings is new construction of an Aldi Food Market in Miami Gardens, FL. 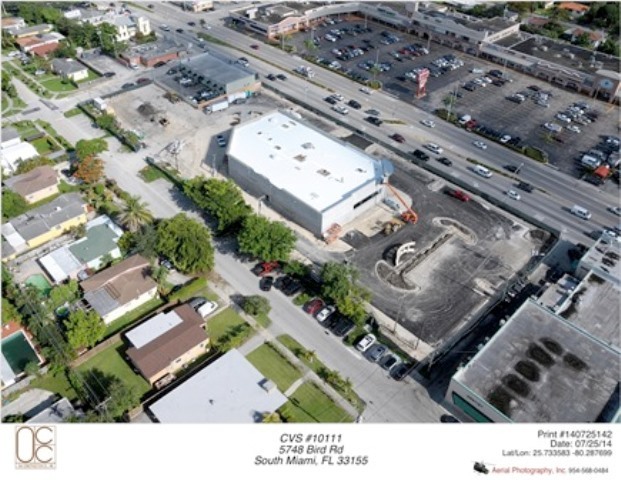 In addition to your typical site and building structure development this project included the upfront relocation of an existing water main that ran directly down the middle of the entire site. 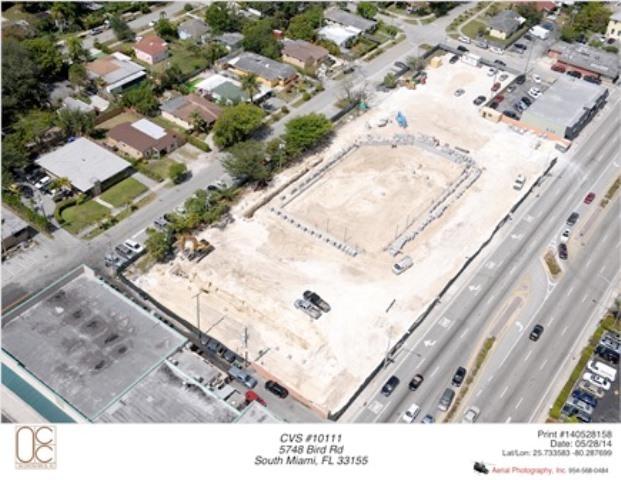 After completion of water main relocation the schedule from start of concrete foundations to certificate of occupancy turnover was completed in 6 months time. 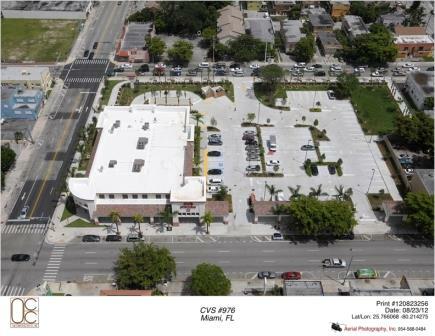 "Altos Plaza" is the development of an empty three square block lot in the Little Havanna neighborhood of Miami. 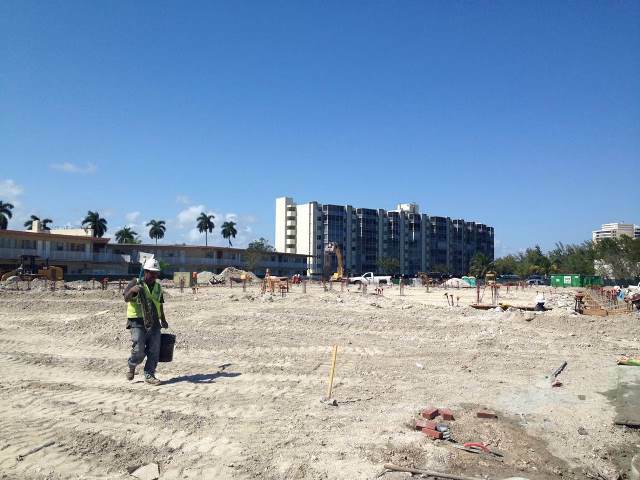 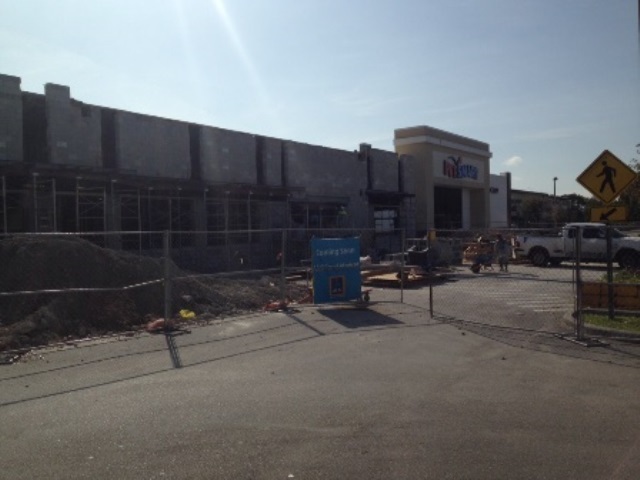 The ground up construction project was a new Publix Supermarket with an attached two story parking garage. 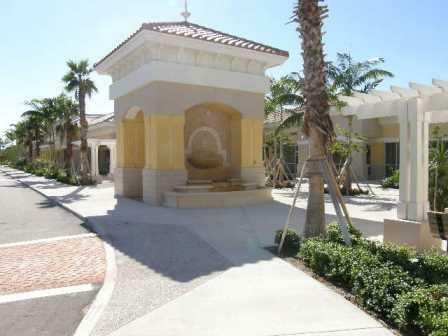 Construction of structure spanned from curb to curb with minimal storage or staging areas. 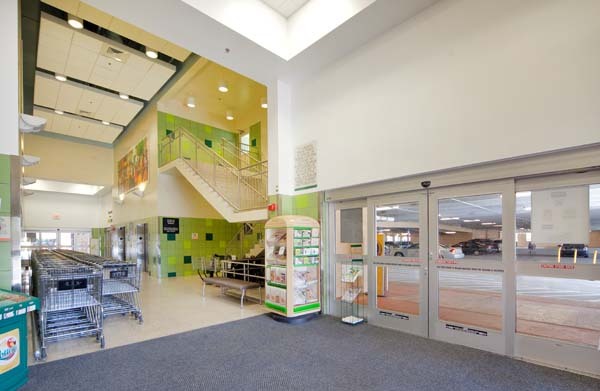 Even with the crammed site conditions Oak Construction was able to deliver construction turnover to Owner within 12 months of breaking ground. 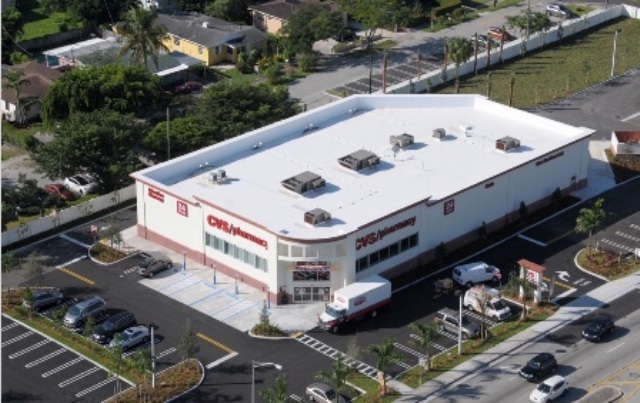 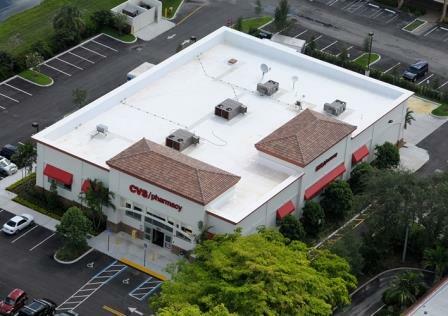 CVS #976 was built on an empty lot at SW 8th St and SW 12th Ave in the City of Miami. 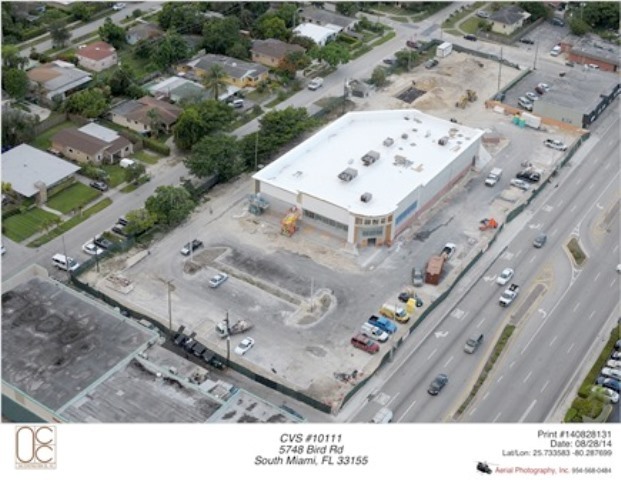 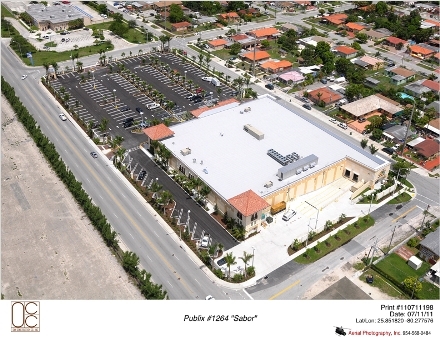 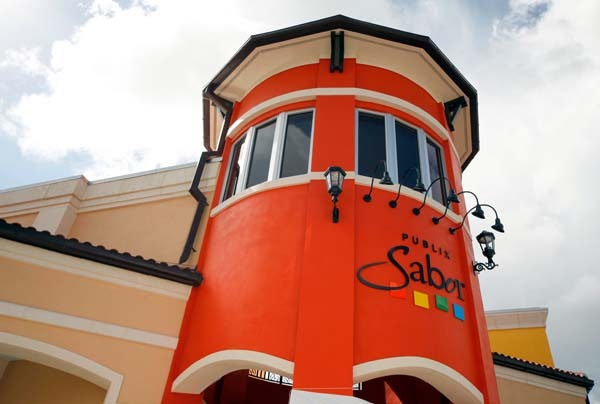 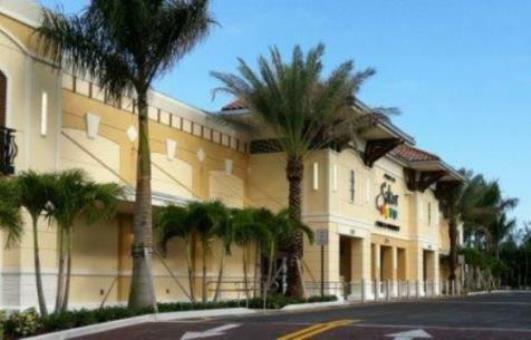 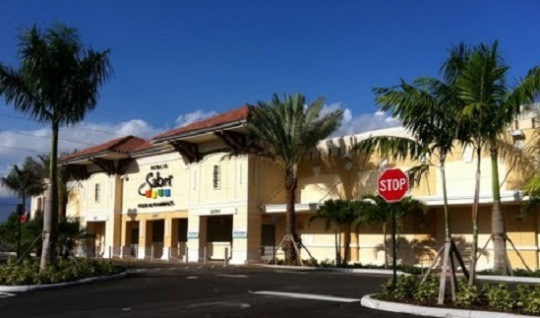 This new construction project is located less than a mile from downtown Miami along the historic Tamiami Trail now known as "Calle Oucho"
68th Street Publix is a stand alone new construction Publix Sabor store located on the corner of West 68th St. & 12th Ave in Hialeah, FL. 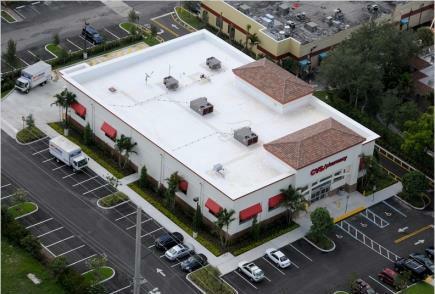 Prior to construction Oak completed the full demo and remediation of existing strip mall located at the property. 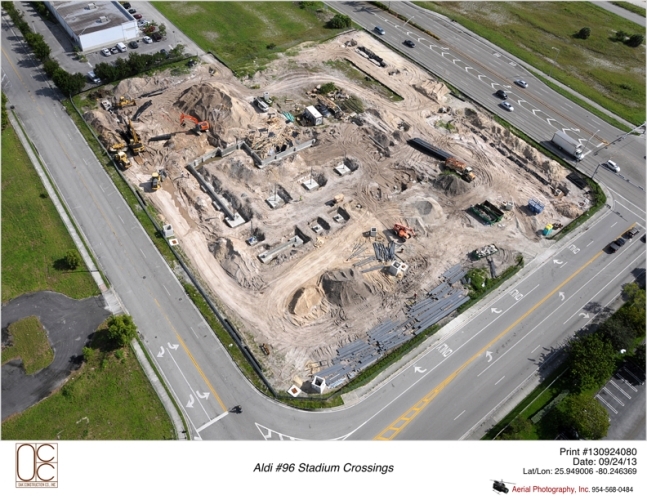 Total duration of Demo & Construction was 8 months. 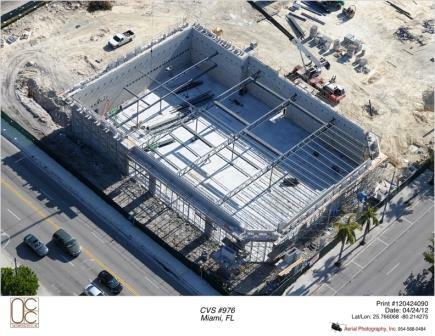 This CVS project is a new construction built on the on corner of North University Dr. & West Sunrise Boulevard. 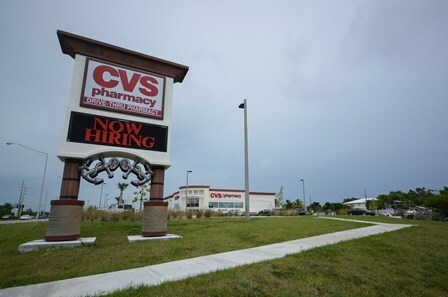 Due to fast track scheduling this job was able to completed in only 5 months from the start of building foundations to CVS Grand Opening. 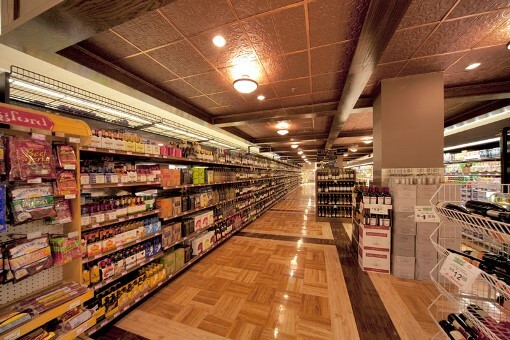 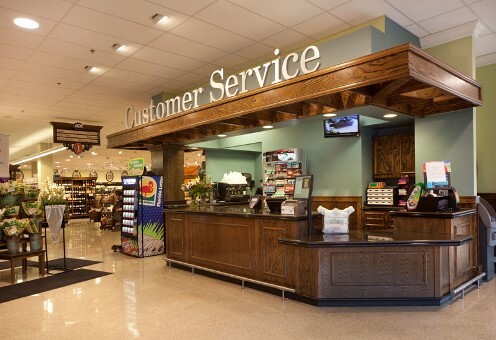 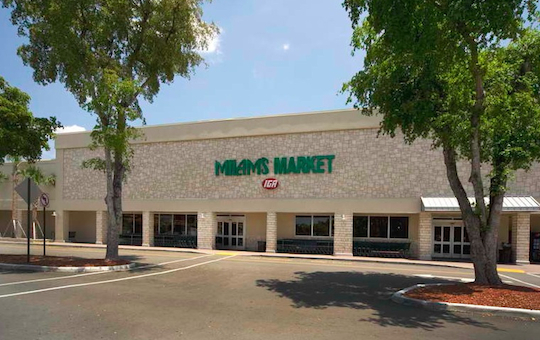 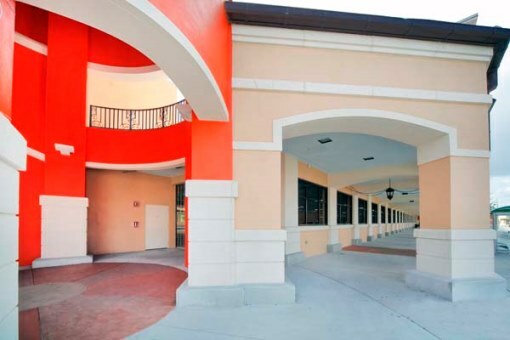 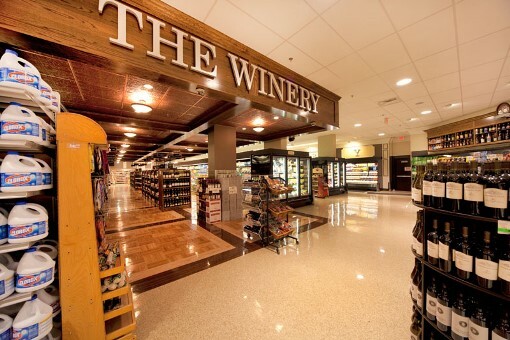 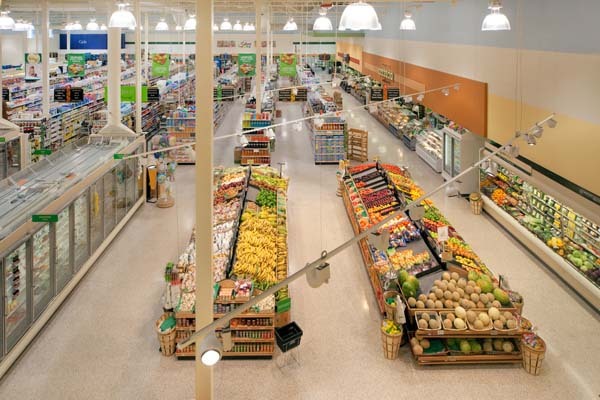 Milam's Market Sunny Isles Beach was a complete remodel of the entire Supermarket including all new equipment, shelving, floor finishes, wall finishes, & ceiling finishes. 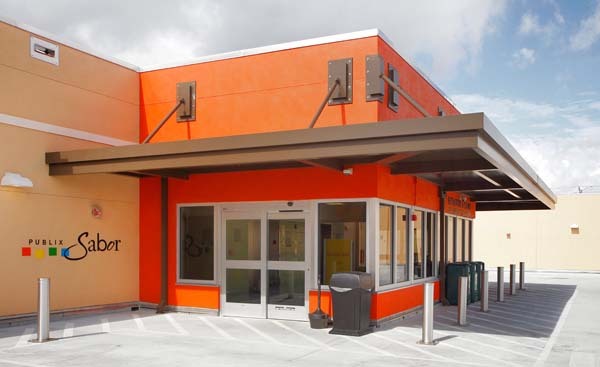 In addition to the interior aspect of the remodel the exterior facade was updated with new canopy work and metal architectural wall paneling throughout the existing structure. 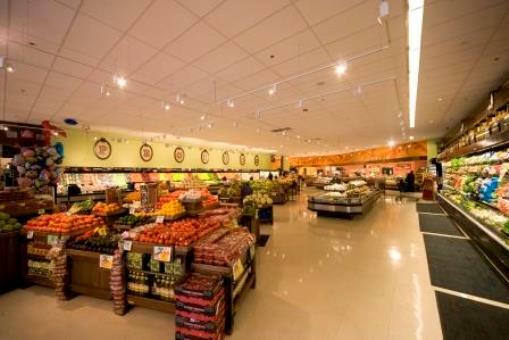 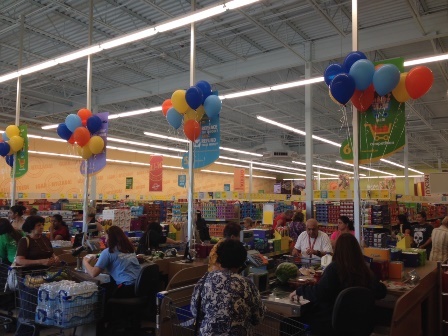 During the entire remodel daily operations were not impacted as store remained open and functional with proper project phasing and management by the Oak team. 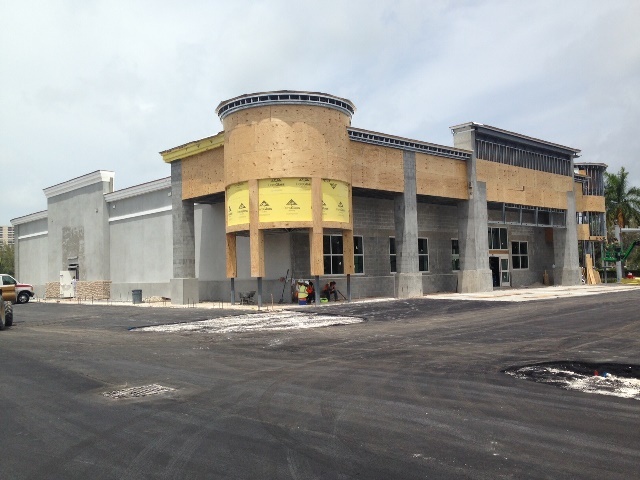 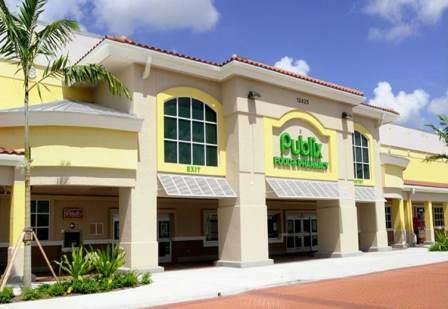 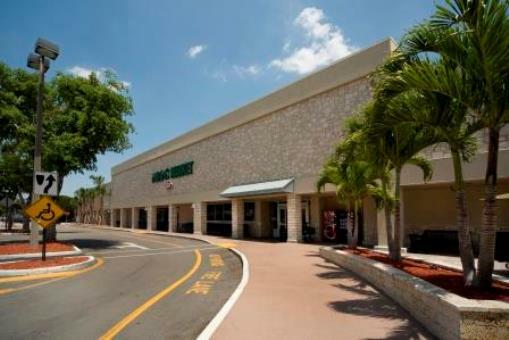 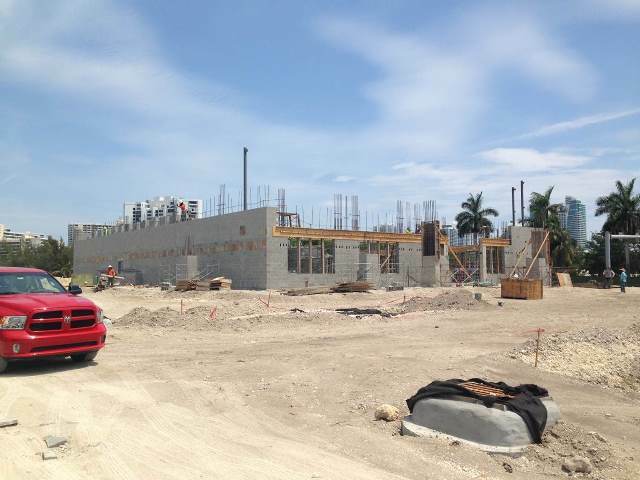 This stand alone new construction Publix is located on the corner of East 32nd St. & East 2nd Ave in Hialeah, FL. 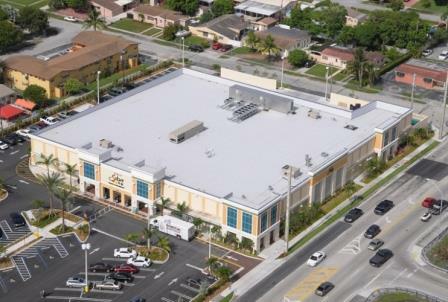 It was built on an empty lot across the street from the historic Hialeah Park Racetrack and Casino. 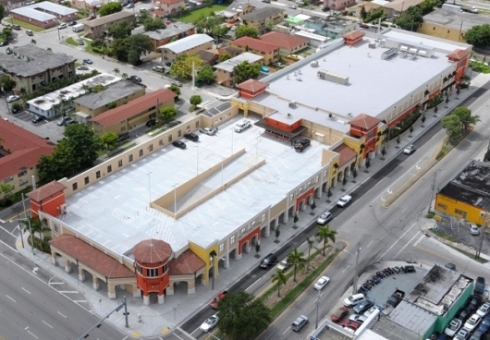 Design & Architecture of building model the historic characteristics of Hialeah Park & the integrate the historic Spanish influence found throughout South Florida. 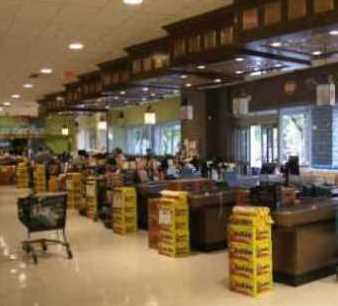 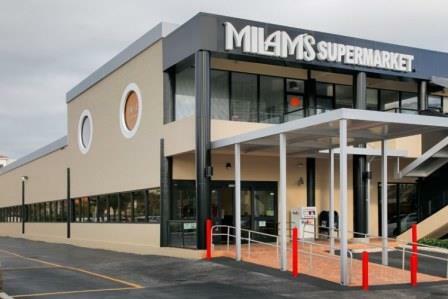 Located on US-1 & SW 32nd Ave in the City of Miami, Milam's Market remodel was not your typical interior remodel. 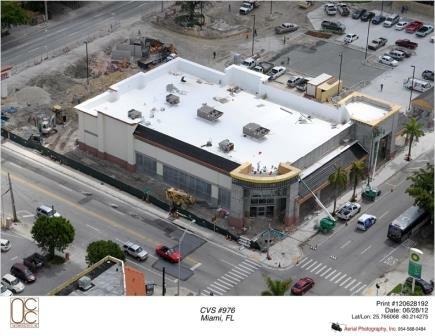 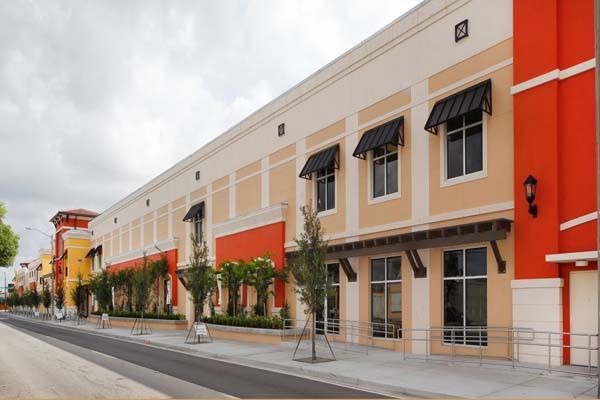 The scope included the expansion of the existing store into and adjacent retail bay and included the entire reconstruction of the existing exterior facade. 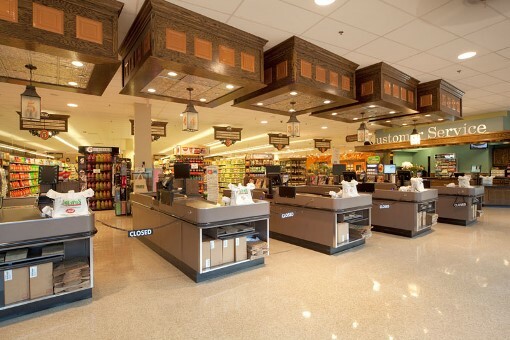 In addition to expanding the store and reworking facade the entire existing store was completely remodeled with all new finishes, equipment and lighting. 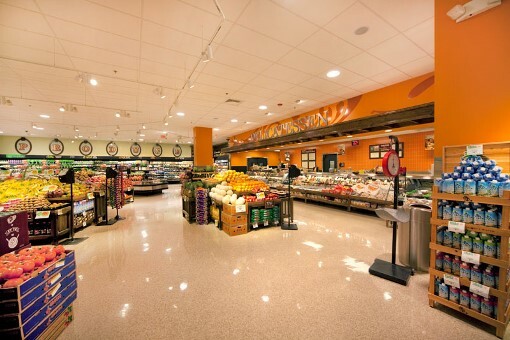 To complete such as task while keeping store operating multiple phasing of construction and constant coordination with owners was the key to success on this project. 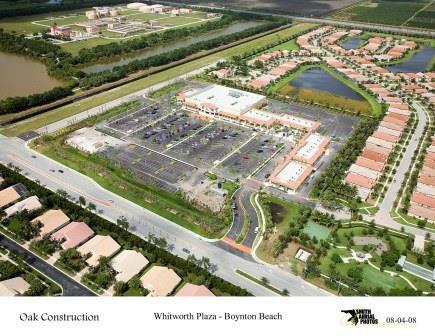 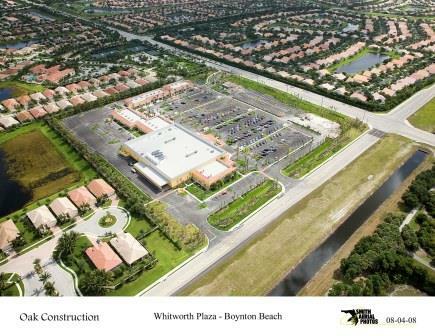 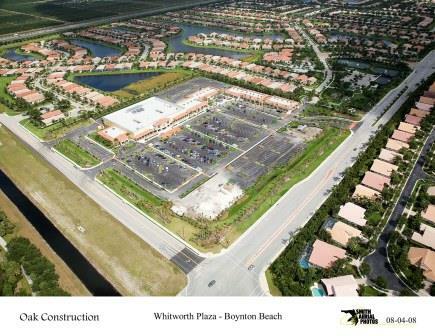 Whitworth Farms is a 89,438sq ft retail center located at 12425 Hagen Ranch Road. 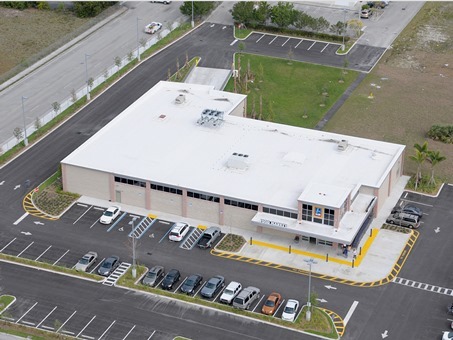 Anchoring the center is Publix Supermarket. 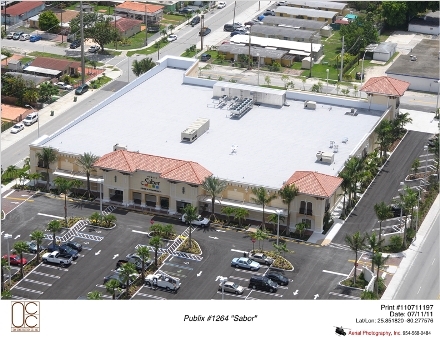 In addition to constructing all the shells of the retail buildings Oak was responsible for the complete construction of Publix and the interior build out.